The death of 22-year-old David Villafana is currently engaging the attention of police. 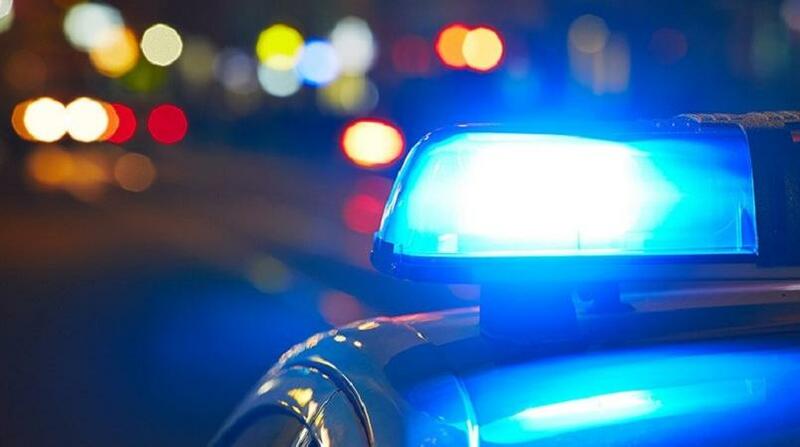 According to reports, around 11.30 pm on Monday, Villafana along with a 19-year-old were both walking in a southerly direction along Gaston Street, Chaguanas. The two men, police were told, worked at the Kiss Baking Company, and had just completed their shift. Upon reaching the vicinity of Kawalsingh Hardware, they observed a man who was wearing black hoodie walking towards them. The man, without warning, pulled out a firearm and pointed it at the duo. The two workers, on seeing the firearm attempted to flee the scene. The suspect, however, pursued the two men and shot at them. Villafana was hit multiple times, and fell onto the roadway a short distance away. 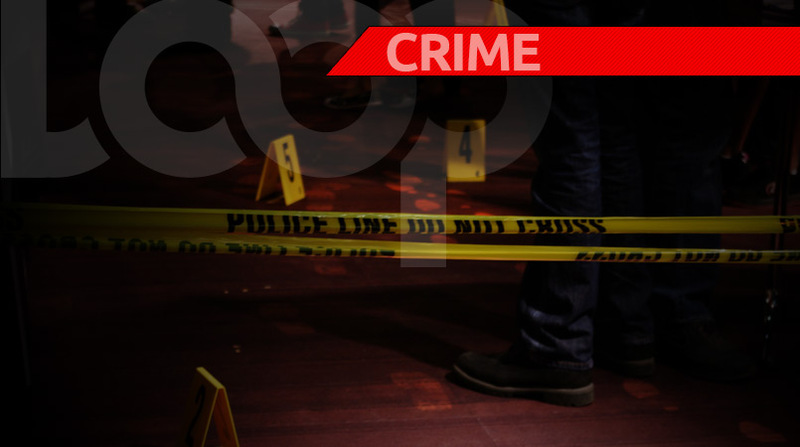 The police and emergency health services were notified and the wounded man was taken to the Chaguanas Health Facility. Unfortunately, he succumbed to his injuries at 11.41pm that night. A team of officers from the Central Division and the Homicide Bureau, led by Inspector Teesdale, and including Cpl Chapdeosingh, Cpl Deo, WPC Francis, WPC Knights, PC Mohammed, PC Young, and WPC Serioux among several others visited the scene.